Our state of the art gym has all you need to help you on your path to a healthier lifestyle. Our fully equipped 63 station gym is spaciously designed, and has air conditioning for your comfort and enjoyment. We offer a wide range of new Technogym fitness equipment, including cardiovascular, resistance, free weights, the very popular X-Cube functional training zone, plus an area to stretch down afterwards. 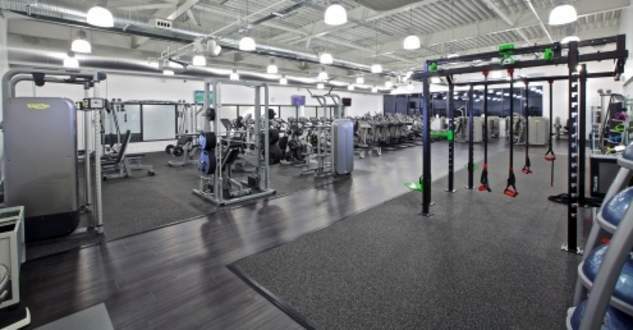 Prior to using the gym you will have to complete an induction session, with one of our fully qualified Ftness Instructors, so that we can ensure you are well enough to embark on a training regime. This is an opportunity for us to get to know you more personally, and to give you other advice to help you achieve your fitness goals. We also recommend that you speak to us about getting a personalised fitness programme designed to fit your personal needs. Just speak to one of our Fitness Instructors, who will be more than happy to book you in for one of our sessions. Here's your chance to try one of our very popular fitness classes in our studio. Our team of fully qualified instructors are here to motivate you and to ensure you have an enjoyable, but effective workout. We have a large variety of classes available for all ages and fitness levels. Whether you are new to fitness classes or at a more advanced level, all are run to provide a sociable and fun experience. Due to the popularity of our classes we recommend that you book online below. Swimming is great for all ages, and what better way to make a splash than in our 25 main pool amd 13m teaching pool. Not only can swimming give you an effective full body workout, it is very relaxing, and can also make a fun day out for the while family. We offer a number of different sessions catering for people of all ages and abilities, so be sure to check the pool timetable to attend the correct session for you. 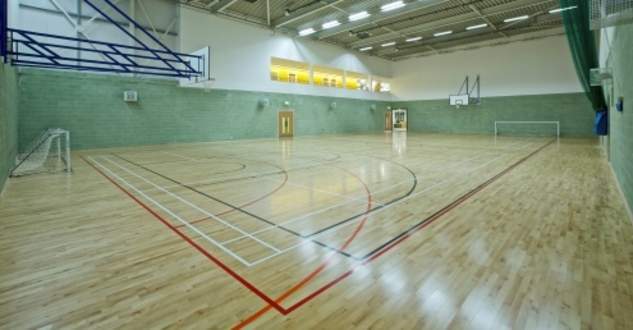 Courts will be available to hire to both members and non members. Speak to a member of staff for details. 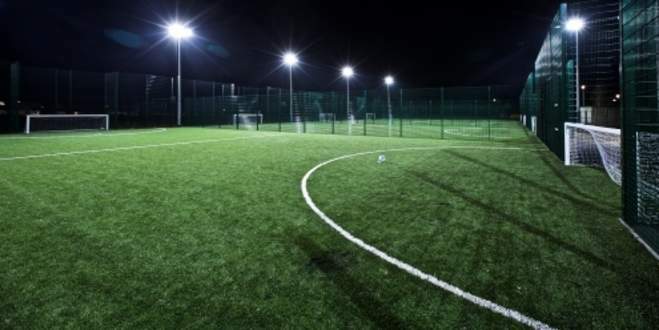 Our four outdoor 3G pitches have been designed to the very highest of standards, and can be used in all weather conditions. Due to the high demand of these pitches by members, schools and local teams, pitches will be bookable in advance. Why not leave your young ones with our team of qualified, crèche staff, while you enjoy your chosen activity with your friends. Our staff will ensure your kids have an enjoyable time, with a number of activities and equipment to keep them occupied and having fun. As an Ofsted registered creche, you can have piece of mind, knowing that your children will be well cared for. Another unique aspect to the wonderful facilities is our purpose built community room that can be hired out for meetings, staff training room, conferences or other activities. Speak to a member of staff to book. Our bright, friendly cafe is open to all and will be providing a full range of hot meals and drinks, plus a range of healthy options also. Why not pop in after your work out for a healthy snack, or pop down with the kids after your swim session for a refreshing treat.